It isn’t often that we hear from our fans, but when we do and it’s a fun message like this, we can’t help but share it. This group of wine lovers come from St. John’s, Newfoundland. There are 6 of them who have been getting together since 1978 to blind taste wines, out of pure fun, and appreciation. They all have different professions in the fields of: Legal, Medical, Real Estate, general business and Farming, all with one thing in common. A love and appreciation of wine. They sent us an email sharing some love and what they discovered, please enjoy. 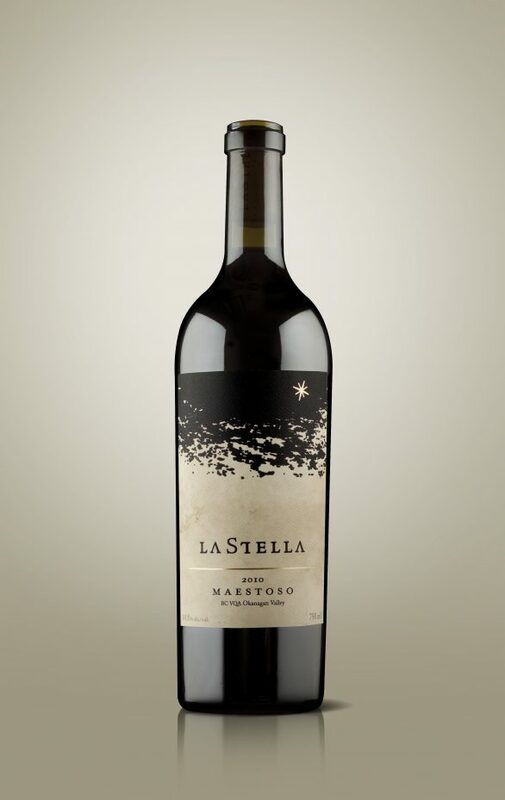 “When Jancis Robinson gave your 2011 La Stella Maestoso “Solo” Merlot 17.5/ 20 marks, my interest was peaked. So you were kind enough to send 6 bottles to us (as we had ordered). Last night, I put your wine through its paces. I presented your wine blindly to 5 experienced wine tasters, although they knew your wine was among 6 wines presented to them. I did not know myself which position was your wine. Did your wine immediately stand out as different? No, in fact no one identified your wine as Canadian. Tasters called it Chateau Pavie Premier Grand Cru St.Emilion, a high level Vieux Chateau Certan Pomerol and a high end California Merlot . Wow, what an accomplishment you have done. It was dark in color with lots of black and blue fruit with a long and elegant finish. Congratulations. I have been following Canadian wine making for 40 years and this is the best Merlot, yet. Thank you wine lovers of St.John’s – keep up those tastings, you have much to teach us about passion, wines of the world and most importantly, friendship. Cheers! PreviousMusic + Food + Merlot Wine Pairing NextMusic + Food + our Maestoso Merlot!